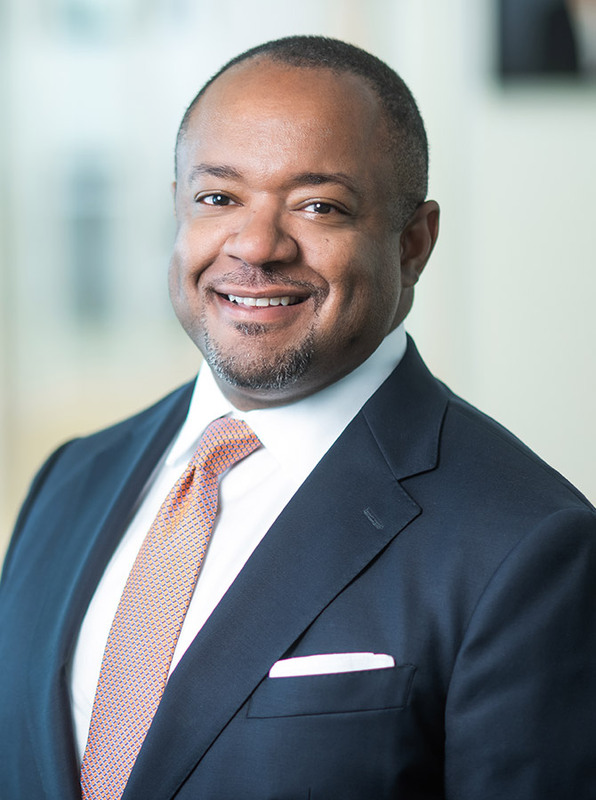 As a Partner with theGROUP, Paul L. Miller III focuses on the day-to-day operations of the firm and the development and execution of theGROUP’s strategies – specifically the firm’s growth and continued delivery of successful outcomes for its clients. Throughout his twenty-plus-year career as an entrepreneur and banker, Miller has established a record of achievement as a skilled strategist and facilitator. Prior to joining theGROUP, Miller was founder and managing partner of a boutique management consultancy. As a consultant, Miller completed a diverse set of assignments including strategy development, capital advisory, crisis mitigation and change management across a broad array of industries, serving large corporate clients, nonprofits, governments and startups. Prior to consulting, Miller launched and ran an integrated media company that offered recording, publishing, and event-marketing services. The company completed several engagements with many of the world’s most recognizable brands. Before going out on his own, Miller spent nearly 10 years in corporate banking, most recently as a Vice President with Wachovia (now Wells Fargo). Prior to joining Wachovia, he worked as a National Accounts Officer for Fifth Third Bank in Cincinnati, Ohio. He developed a solid foundation in finance and broadened his business acumen while working as an analyst, product specialist and relationship manager serving large corporate and middle-market businesses. Born and raised in St. Louis, Missouri, Miller holds a Master of Business Administration with honors from Emory University’s Goizueta Business School, and a Bachelor of Science in Finance from Indiana University. Miller lives in Maryland with his wife, Nicole, and their daughter, Gabriella.